It’s never too late to learn piano. Church pianists, aspiring keyboardists, or anyone who is interested to expand their scope of playing modern praise and worship (eg. Hillsong, Planet Shakers, etc.) and even classic hymns are welcome to take lessons with Teacher V with or without music background. Like a friend & mentor to all her students from all walks of life, Teacher V shares great rapport with students of all ages and levels. All classes are conducted at Teacher V’s home studio in Tampines Ave 8 (Opposite Temasek Polytechnic). 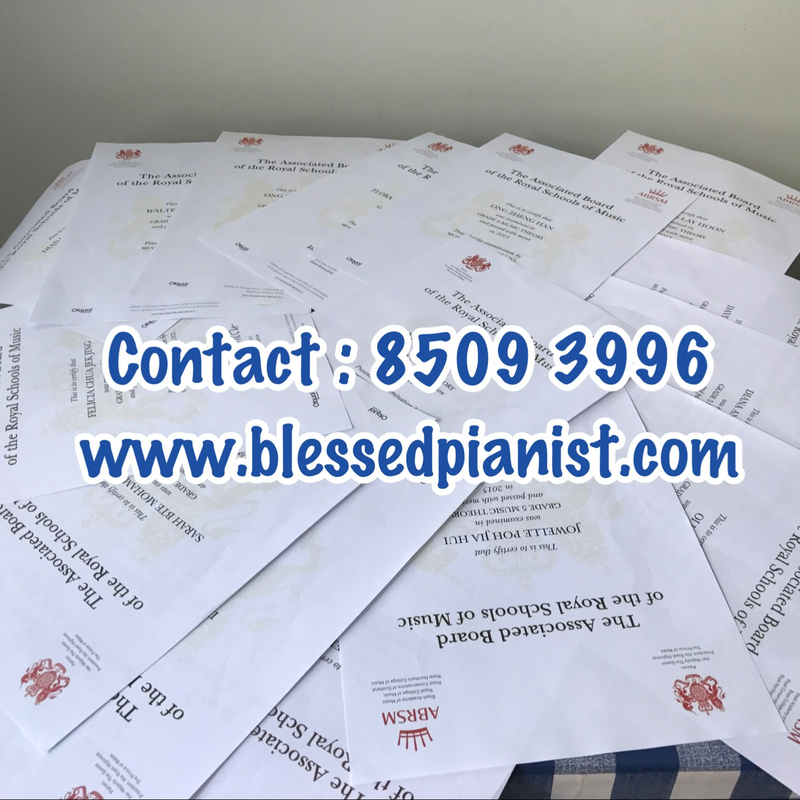 Piano Rental (Upright or Grand piano) available only for Teacher V’s students who do not have a piano at home to practice. Flexible timeslots available for Adult Students who have different offdays weekly (eg. Singapore Airlines Flight Attendants / SIA Cabin Crews). Kindly WhatsApp 85093996 for more details. * Only students taking lessons will be allowed into the studio. Parents are to drop off their kids for lesson and pick them up promptly after class. As lessons are conducted in teacher’s residential premises, there will be no waiting area for parents/maids. I feel that lessons with Ms V are never boring and after every lesson, I will always have fruitful ‘take-aways’. These ‘take-aways’ are not purely knowledge in music, but also in how to be more organised when planning things and how to be fast and systematic at the same time. Also, Ms V has also widened my scope of the world of music by showing me minor yet important things that my previous piano teacher would not even bother mentioning. Ms V has guided me with her patience in both Practical and Theory, allowing me to improve tremendously in both aspects. All in all, I would say that lessons with Ms V is both engaging and fruitful. I have been learning the piano with Ms V for only half a year. However, in that short time she helps me to improve rapidly my understanding of music theory as well as piano skills. Every lesson with her is a value to me as she attentively assess my performance and correct my mistakes patiently. She is a kind, gentle and efficient teacher who has highly professional skills. I would recommend her to anyone who wishes to learn the piano with fun and yet with high standards! Want to find out more about piano and theory lessons? Kindly contact 8509 3996 for lesson rates and current openings. Please text (SMS) as Teacher is unable to answer calls during classes.